The Alpaugh Solar facility, located in Alpaugh, California, is owned by Consolidated Edison Inc. (ConEd) and provides electricity to PG&E. 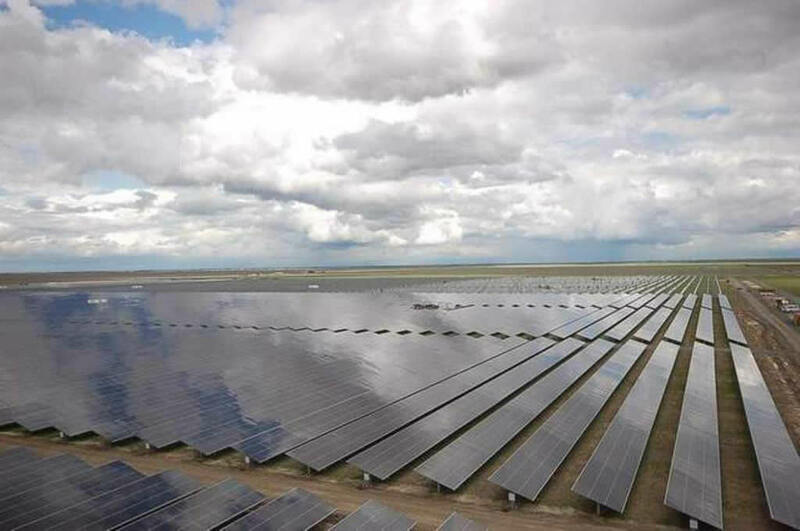 The solar facility consists of 325,000 single axis tracking photovoltaic modules totaling 92MW DC. juwi Inc provides comprehensive, monitoring, analysis and reporting services to the owner.